Think Global, Throw Local. This moniker is something that, here at Dynamic Discs, we take very seriously. For us, disc golf has not only strengthened friendships, but it has opened many of us up to the love and support our many distributors/affiliates have shown us since 2005. 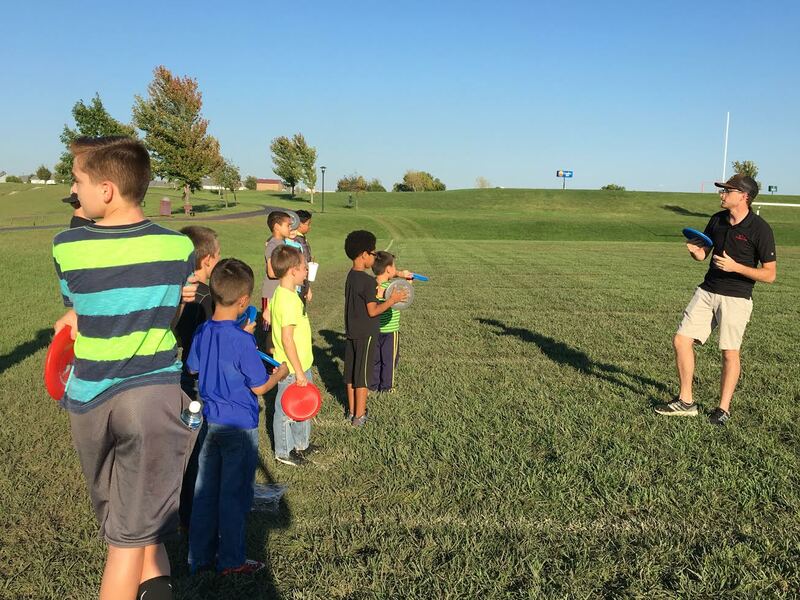 Not only do we want to see disc golf on major market networks, but we also want to see the local kids in the Emporia area out handling some of the best plastic in the business. This goal has led to a recent partnership with the local Big Brothers Big Sisters program here in Emporia, KS. This entry was posted in growdiscgolf and tagged BIg Brothers Big Sisters, disc golf, Dynamic Discs, Grow Disc Golf. Bookmark the permalink. ← Why do we even play this sport?